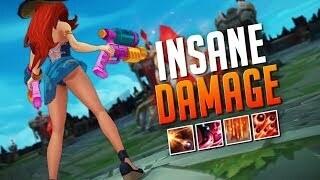 I played Miss Fortune the other day! 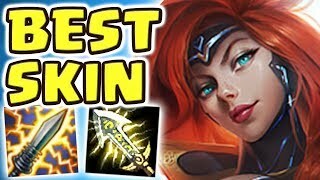 Her new Gun Goddess skin is pretty cool! 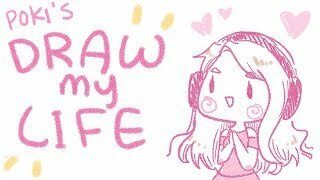 Especially her... guns 😅 plz don't get me banned. 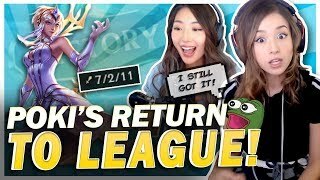 POKI RETURNS TO LEAGUE! 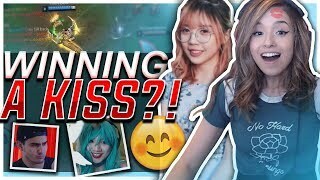 Elementalist Lux Mid Lane Ft. xChocobars! 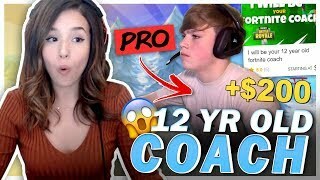 POKI TRIES TO WIN A KISS! 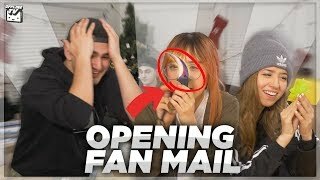 FT. BoxBox, LilyPichu & Fedmyster! 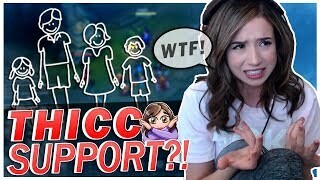 POKI'S THICC SUPPORTS A FAMILY?? 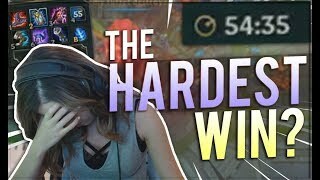 | Orianna Mid Lane! 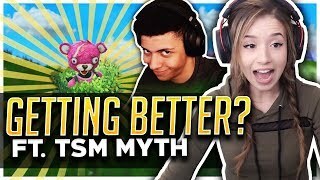 TSM MYTH COACHES POKI TO VICTORY! ft. 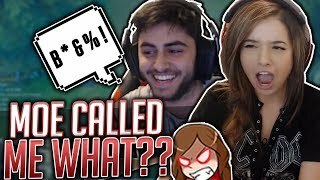 Disguised Toast, MOE & Fedmyster!